Mission: To teach the world to care about and to care for wildlife and the environment. 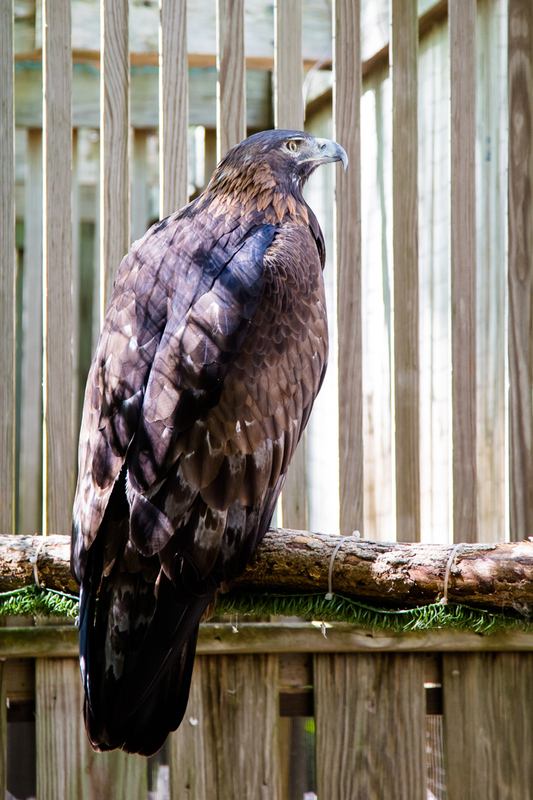 The Wildlife Center of Virginia, located in Waynesboro, VA, is a hospital for native wildlife. It is also one of my favorite places on Earth. 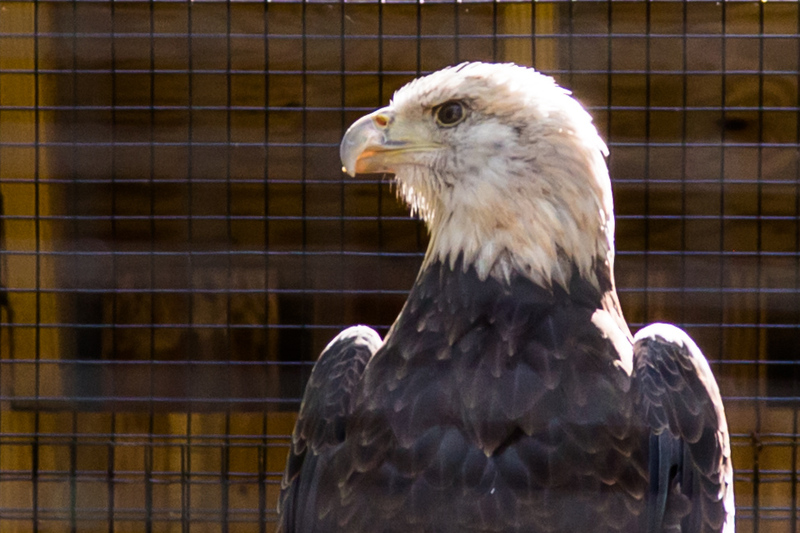 I happened upon the Wildlife Center by accident in the spring of 2012, driving home from a photography homework excursion to Sherando Lake. I was working on my Master of Fine Arts degree full time, while also working full time. I was new to Virginia and busy as could be. The then-tiny little sign jumped out at me from the roadside, though, and I looked up the Wildlife Center as soon as I got home. 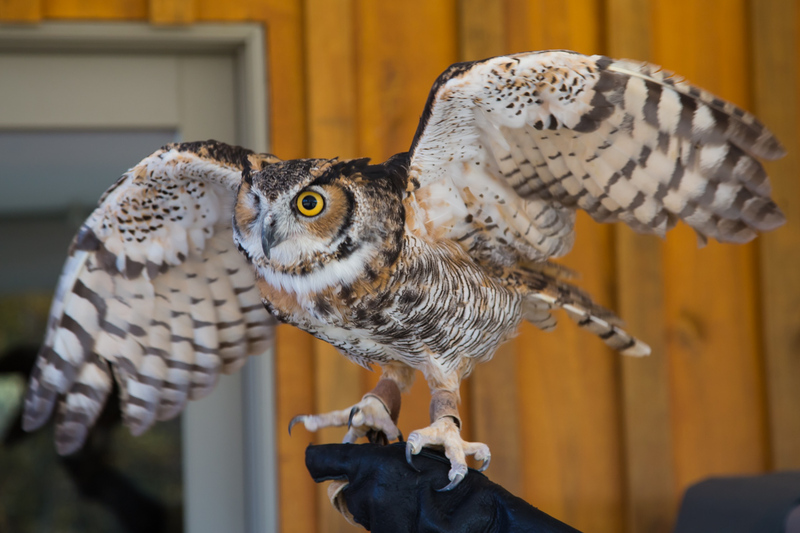 Not long after that fateful day, I attended a public event hosted by the Wildlife Center - the release of a rehabilitated Great Horned Owl, patient #12-0317. 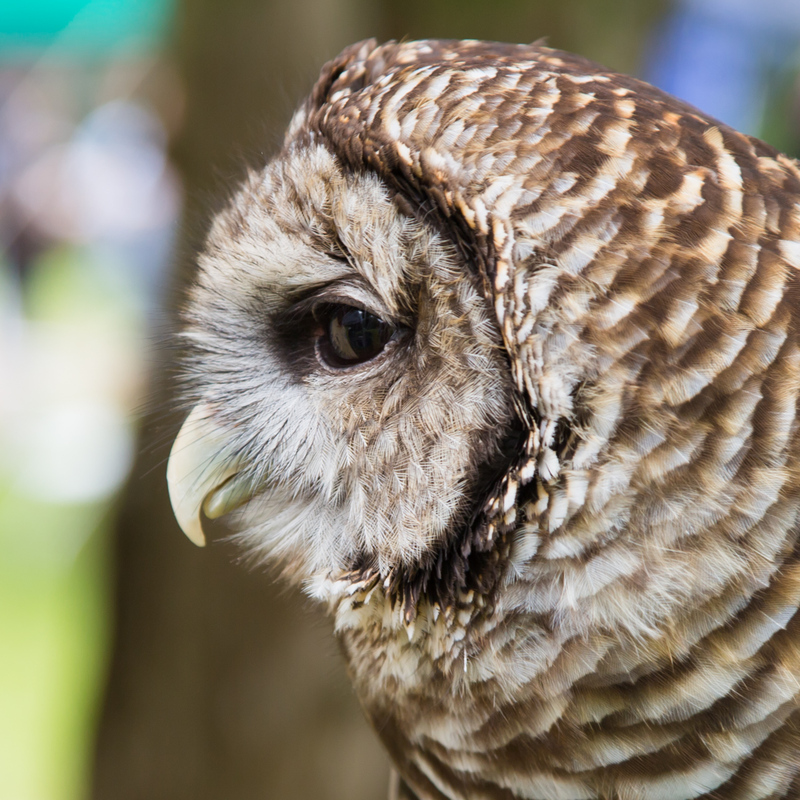 The owl's story fascinated me. 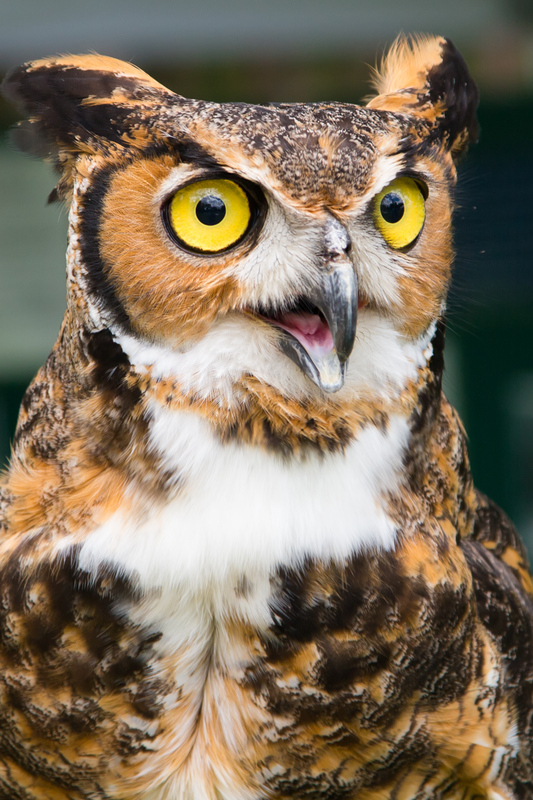 It had been found orphaned at a nearby campground, and when a re-nesting attempt was unsuccessful, the owlet was raised by a surrogate father owl, Papa G'Ho, at the Wildlife Center. 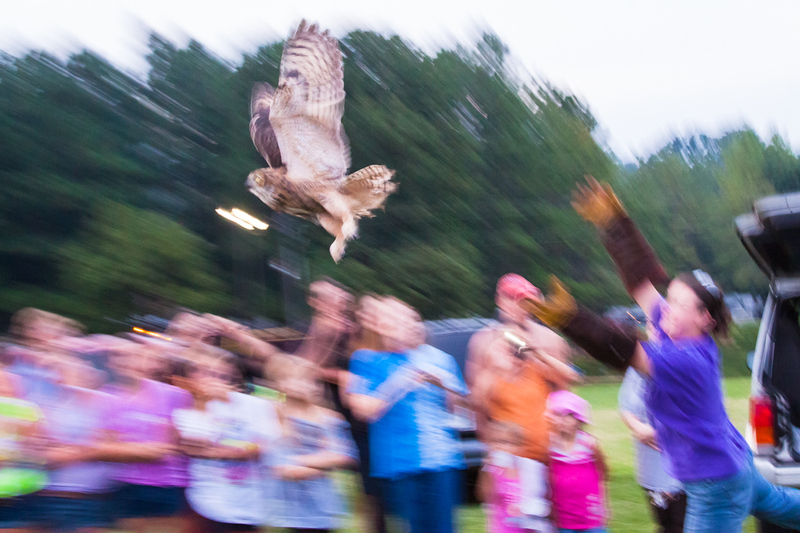 The owlet grew up, passed flight testing and Mouse School, and was released back to the wild where he belonged. It made me so happy. That fall, I attended my first open house tour, where I had a rare opportunity to see the WCV outreach, rehab, and vet teams in action. I learned that since its founding in 1982, the Wildlife Center has treated more than 65,000 wild animals (over 200 different species! 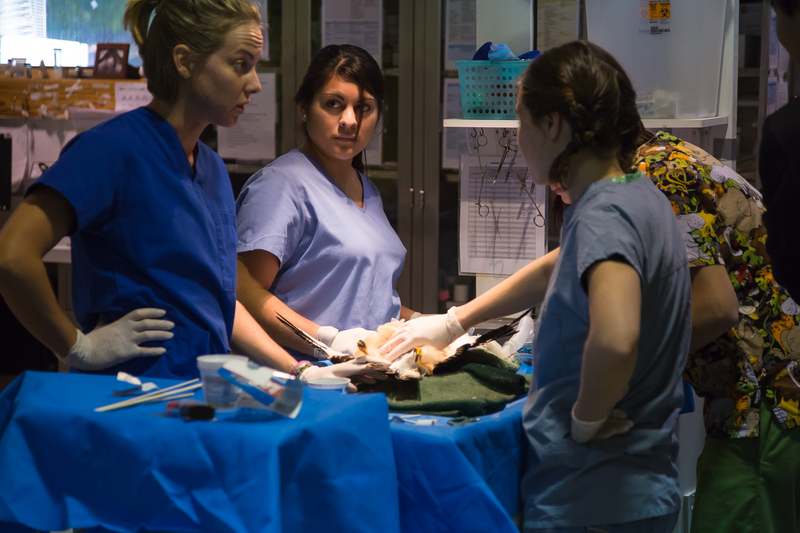 ), and as a teaching hospital, has trained a corps of veterinarians, vet technicians, and wildlife rehabilitators from over 40 different countries. Amazing! I was more than hooked. 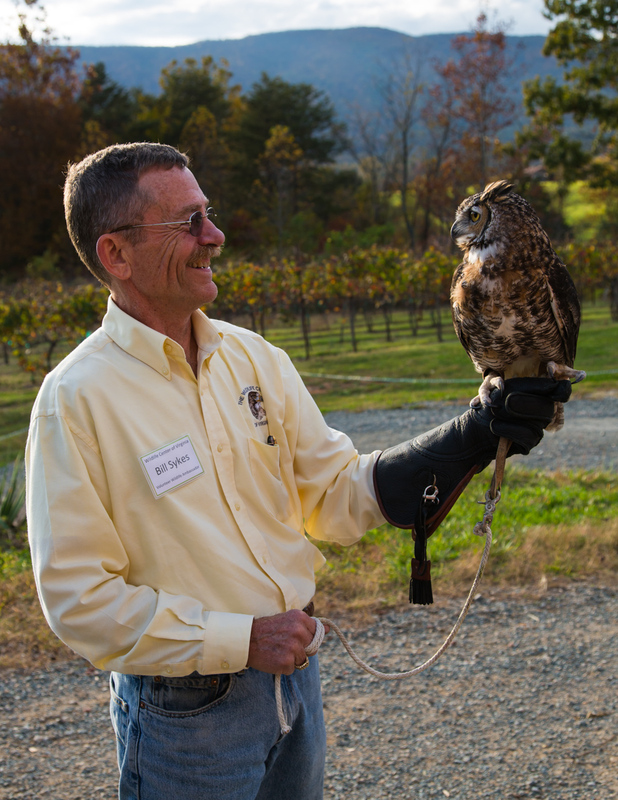 I began attending a series of events called "Wings Over Wine Country," where I met WCV volunteer outreach docent Bill Sykes. 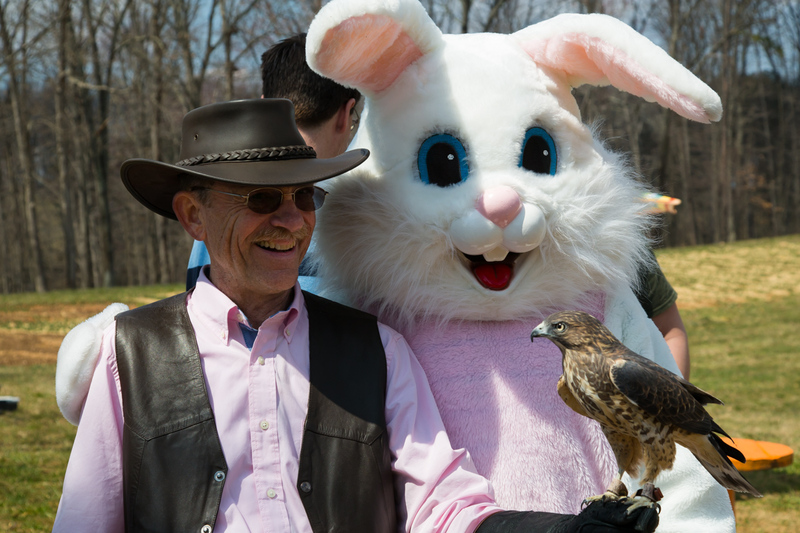 He introduced several of his raptor friends and carried out the WCV mission of teaching people to care about wildlife and the environment. He was very kind in letting me photograph the great Wildlife Ambassadors, and I asked him, "How do I get to be like you when I grow up?" 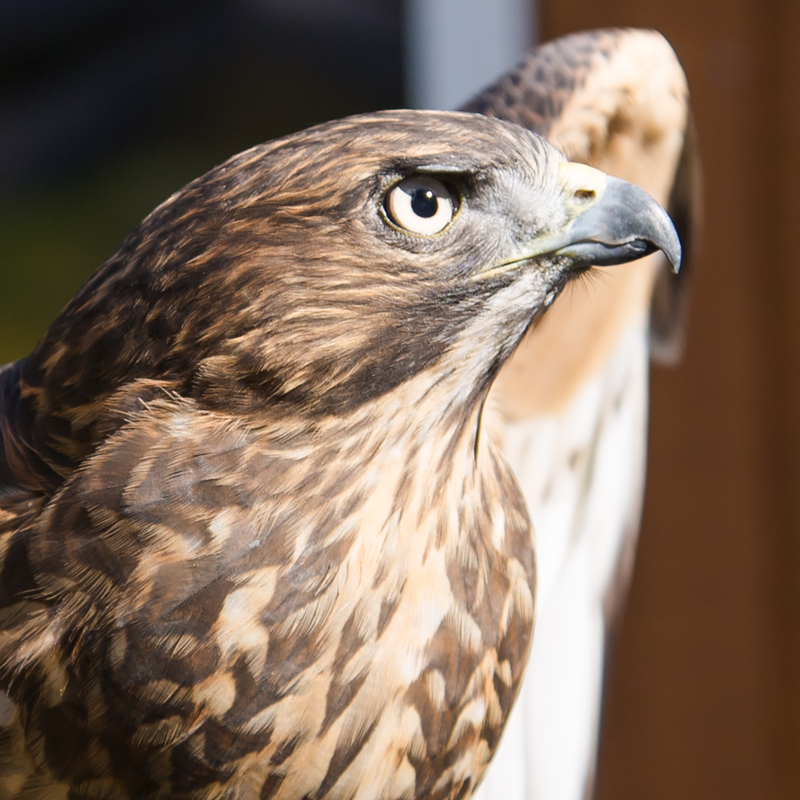 I was only half joking, as it would be a dream come true to hold one of those magnificent birds and share my own love for wildlife with the world! I was almost surprised when Bill replied, "Well, you just have to volunteer at the Wildlife Center!" That was it. On September 16, 2012, over a glass of wine with my new human and feathered friends, I vowed to be like Bill someday. I was still up to my neck in MFA work, but graduation was on the horizon. 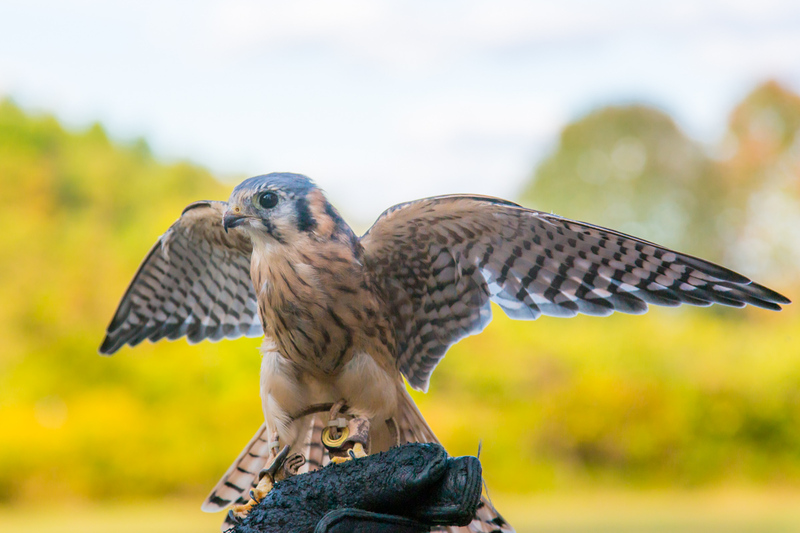 For the rest of the fall, I followed Bill to all of his Wings Over Wine Country events and learned more about the Wildlife Center and its feathered Ambassadors. 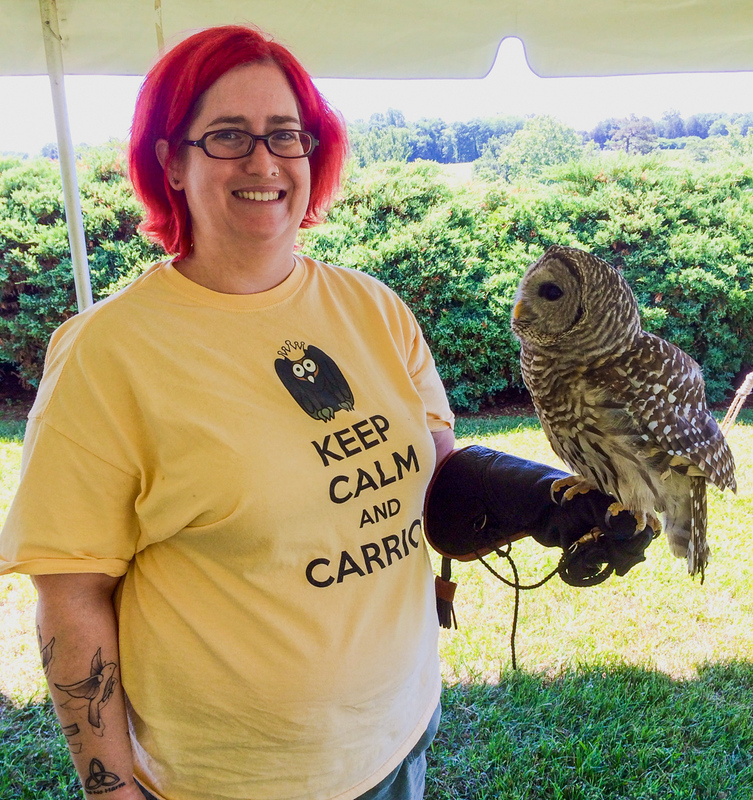 I finished my MFA degree in December, and attended my first volunteer orientation meeting at the Wildlife Center in February 2013. And that is how it all began. 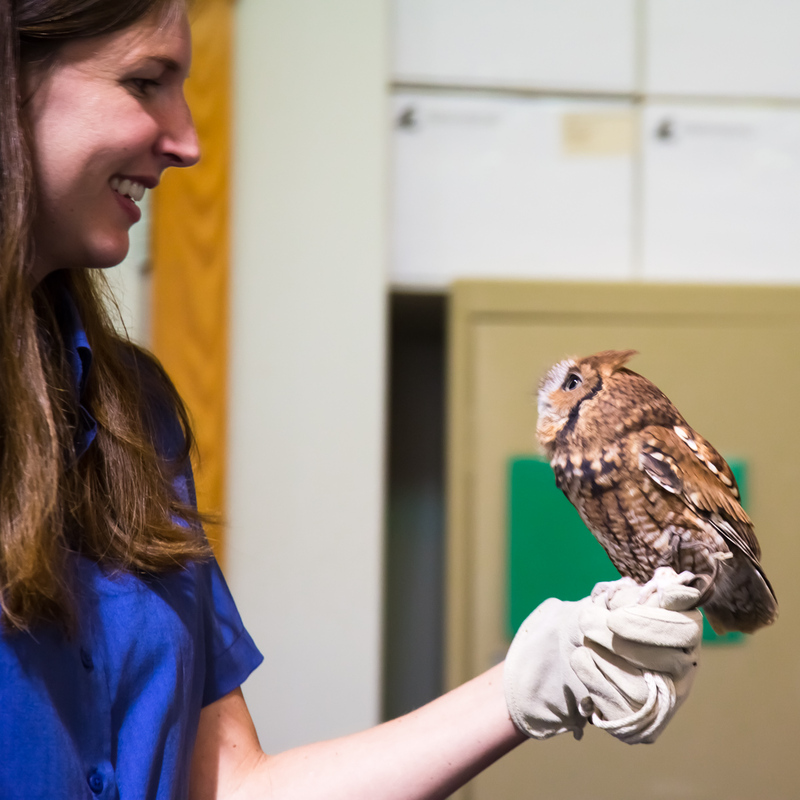 It took about a year and a half for me to earn enough staff-supervised volunteer hours to qualify to begin training to handle the education animals. 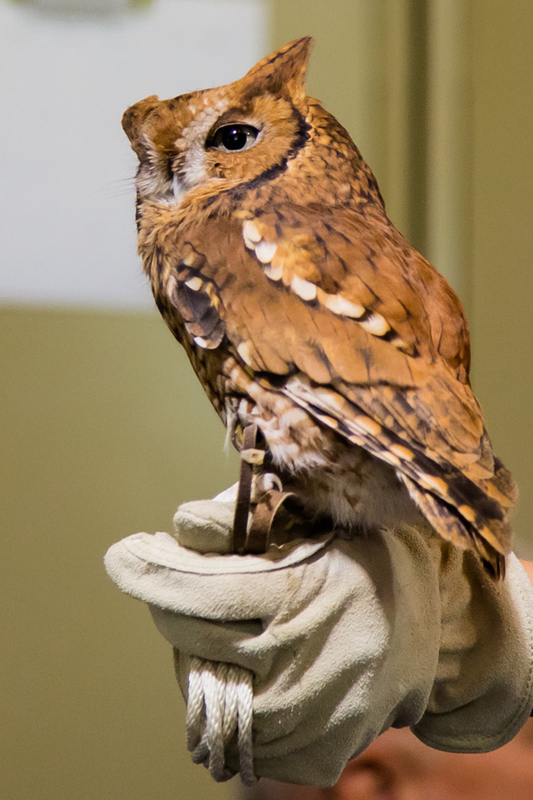 On October 4, 2013, I held Pignoli the Eastern Screech Owl and Grayson the Broad Winged Hawk for the first time. 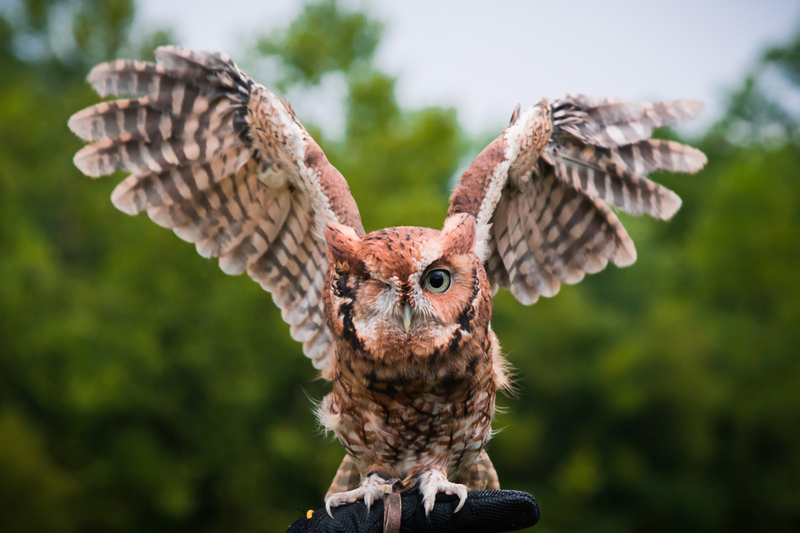 I've since worked with Malcolm the Cornsnake, Severus and Albus the Eastern Ratsnakes, Wilson the Eastern Box Turtle, Alex the Eastern Screech Owl, Athena the Barred Owl, and Quinn the Great Horned Owl, and am continuing to train with additional feathered friends. 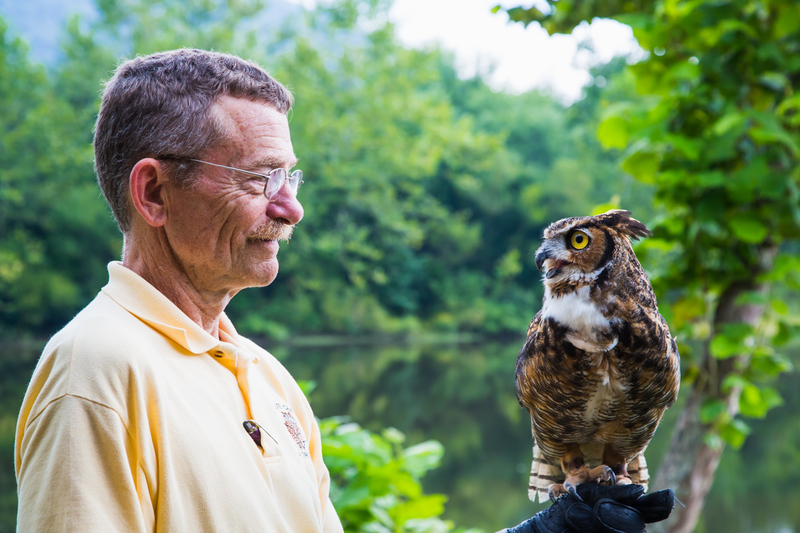 I've led tours of the Wildlife Center and Hospital & Habitat hikes. I've presented the Wildlife Ambassadors to school groups and community events, and hope to do so for many more years. 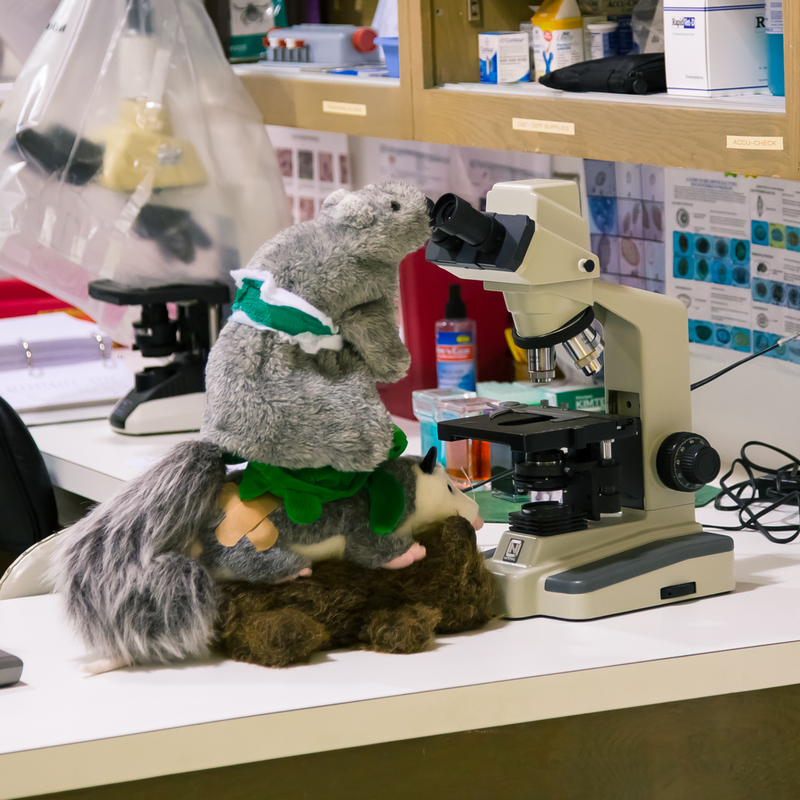 I'm having the time of my life sharing my love of critters and the natural world with so many great people. 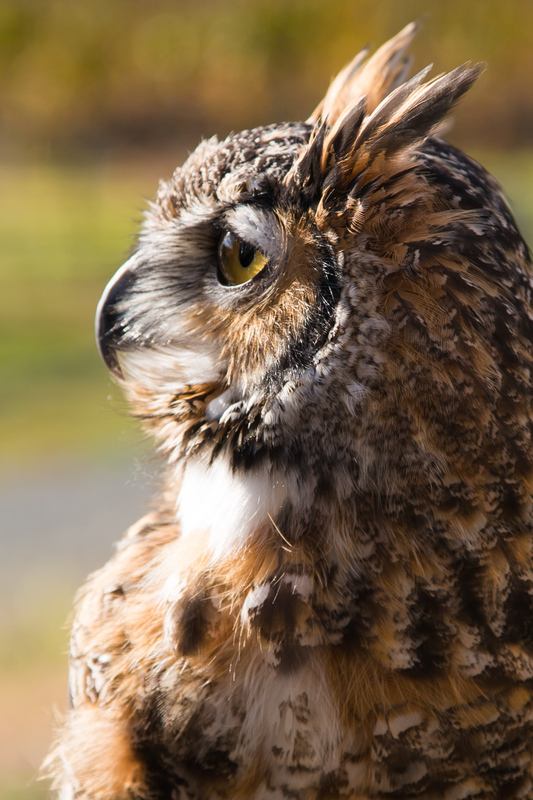 If you'd like to get involved, there are dozens of opportunities to volunteer at the Wildlife Center in Waynesboro, VA. The WCV cannot fulfill its mission without the help of dedicated volunteers. 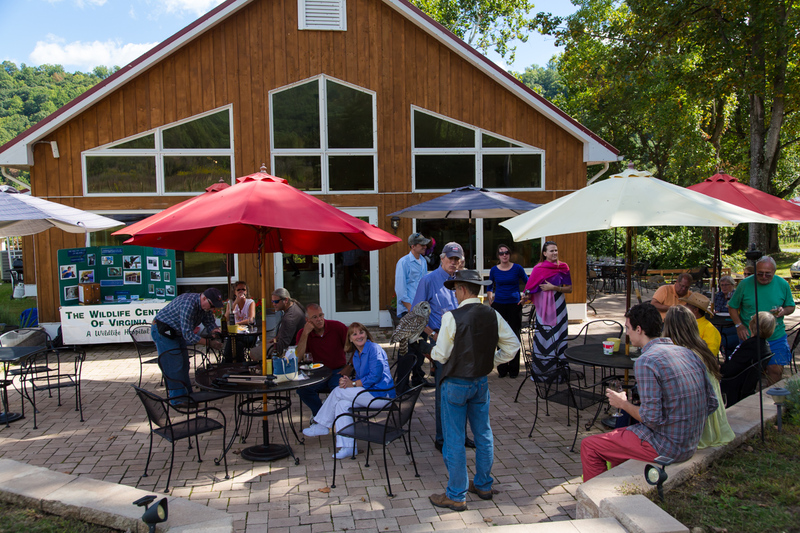 Check out all of the volunteer opportunities at WCV! 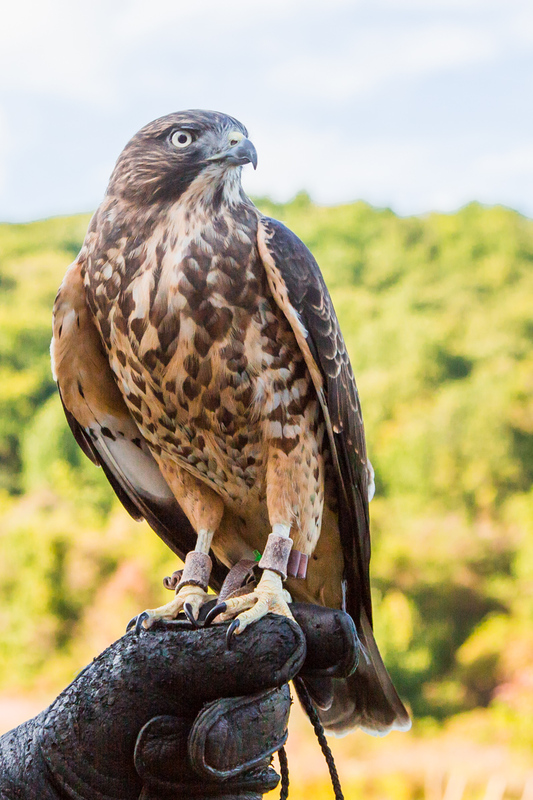 You can also support the Center by "adopting" an education animal through the Caring for Critters program or making a tax-deductible donation. 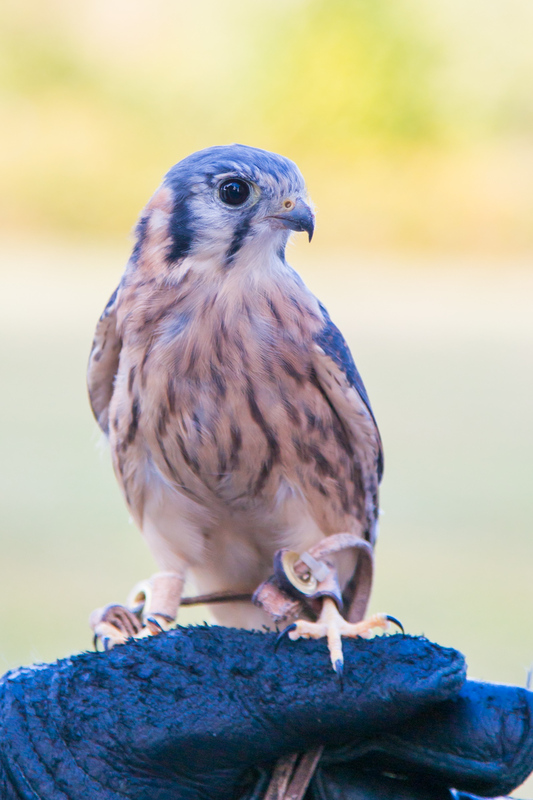 Follow the Wildlife Center of Virginia on Facebook, Twitter, and YouTube, and visit their web site at http://www.wildlifecenter.org for patient stories, live Critter Cams, event and patient release information, and open house tour dates. Say "hi" to my critter friends while you're there!